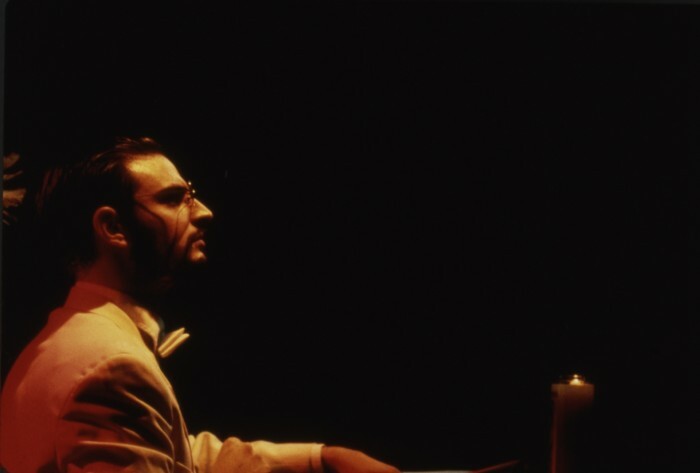 Juruá was a play written and directed by Pablo Helguera in the fall of 1997 in Chicago. It was presented at Randolph Street Gallery (the last effective performance in the history of RSG) as well as the Blue Rider Theater. The play takes place in the 1920s and features a Fitzcarraldo-like character, who attempts to make a great film in the Amazon. His story is mixed with the narratives of the explorer Francisco de Orellana, the first Western traveler of the Amazon river.